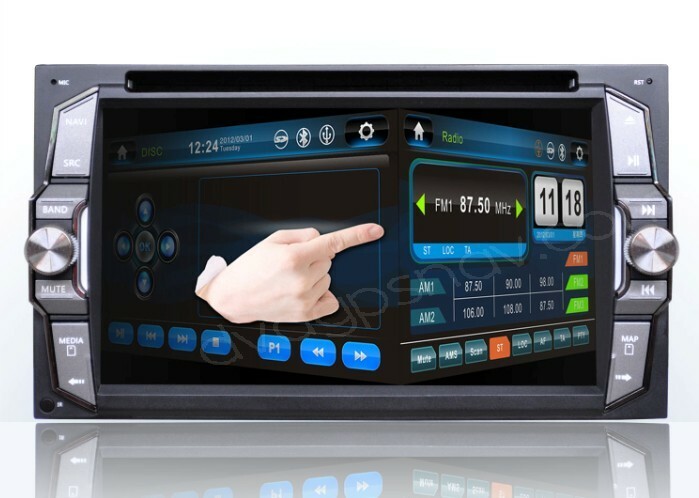 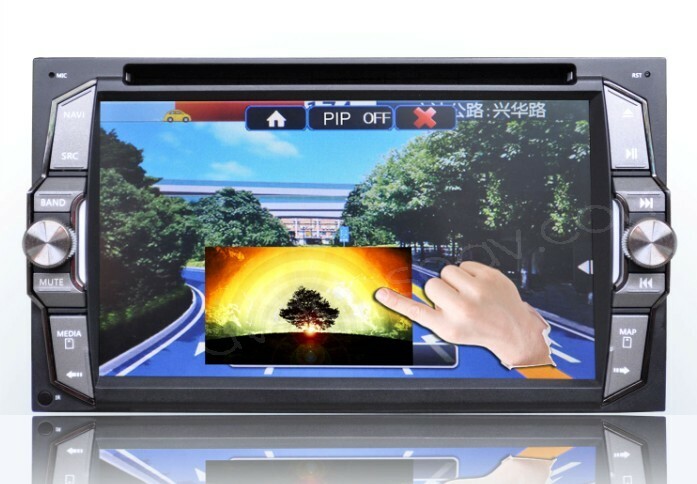 This double din car DVD is with 3D slide screen interface which looks beautiful than normal car DVD players, GPS navigation system with FREE IGO maps for most countries available, Bluetooth wireless technology brings you convenient to answer a phone call, can connect a rear view camera for backing up system. 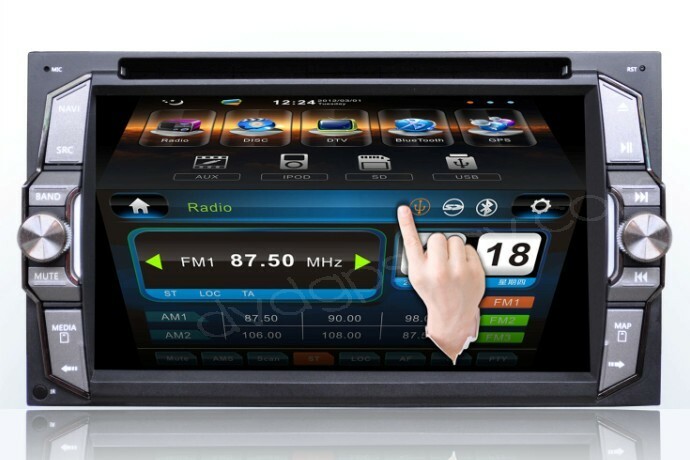 The high sensitive FM/AM digital tuner will make the car radio signal stronger and better sound quality. 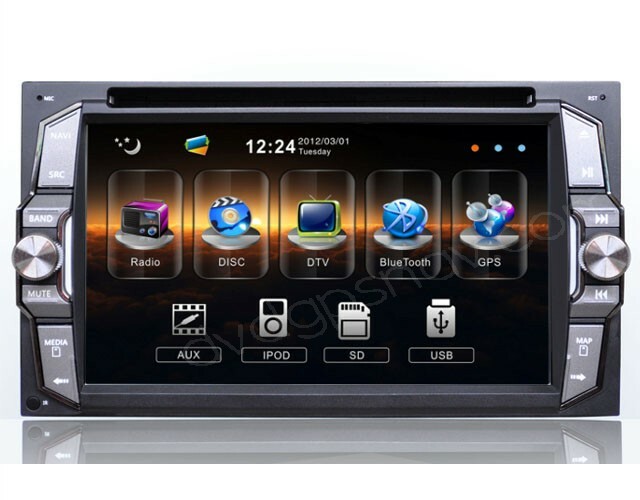 Buy this 3D 2 Din car DVD gps now get IGO GPS maps for FREE.